Pet Policy: 2 pets permitted with board approval. Must use service elevator to take outside. Square Footage: 1,300 - 3,000 sq. 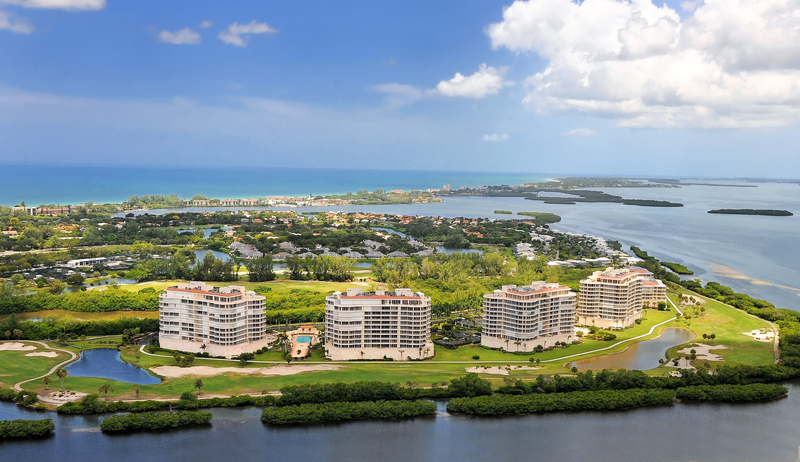 ft., penthouses have 5,000 sq. ft. 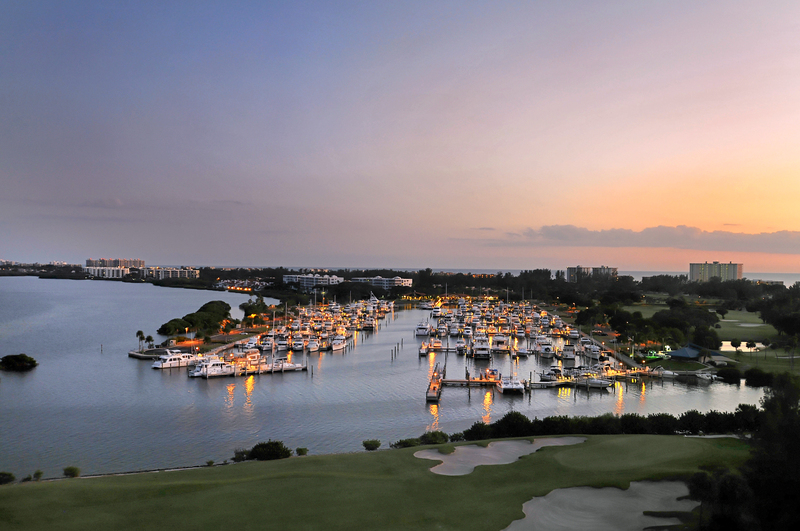 The name “Grand Bay” says it all. 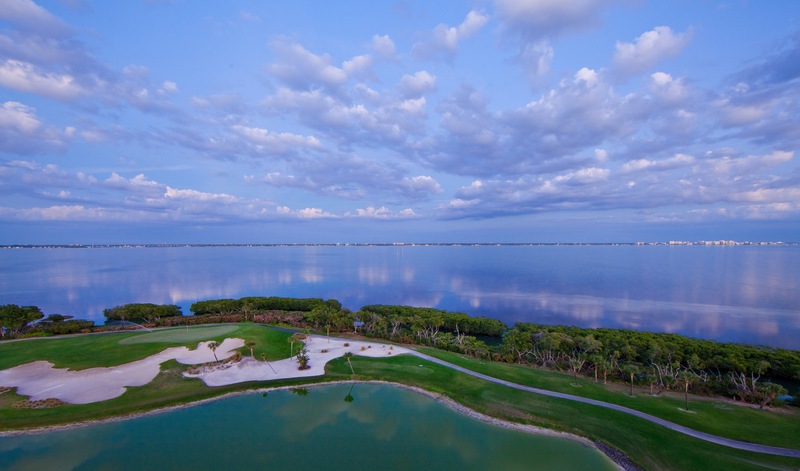 Luxurious residences on the bay in the Longboat Key Club with fabulous bay views from most residences. 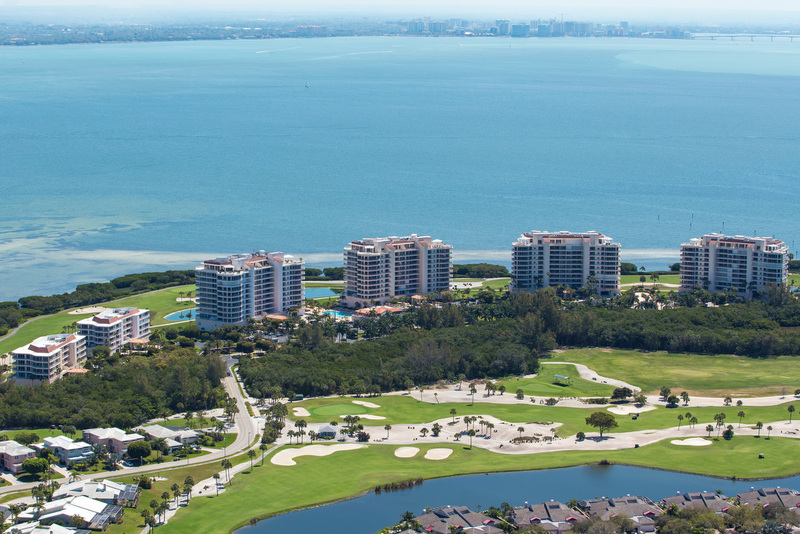 The elegant, private Grand Bay Club contains everything necessary from a state-of-the-art fitness center fully equipped with cardiovascular and strength-training equipment, tennis and swimming, to a beautifully appointed banquet room for private parties. 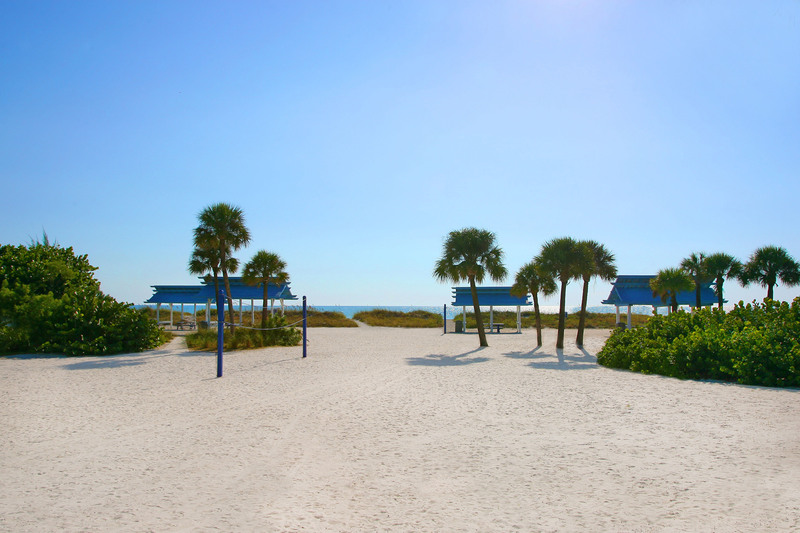 The Bay Isles Beach Club offers barbecue and picnic facilities, areas for quiet games and conversation, a wide expanse of beach and warm waters for swimming, shelling, volleyball or just relaxing. 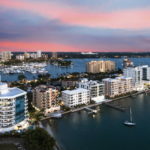 Sarasota’s Theater and Arts District is a 20 minute drive from Grand Bay and boasts galleries, restaurants, cafes, international boutiques and a full schedule of theater,opera, ballet and concerts. 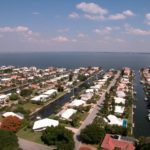 Click HERE to be directed to all active Grand Bay listings.